The Nikon Z6 mirrorless camera with a Ninja V 4K HDR monitor/recorder now supports Apple ProRes RAW workflows. Atomos is targeting aspiring filmmakers using the new generation of full frame mirrorless cameras with its Ninja V 4K HDR monitor/recorder, which now supports Apple’s ProRes RAW video format. 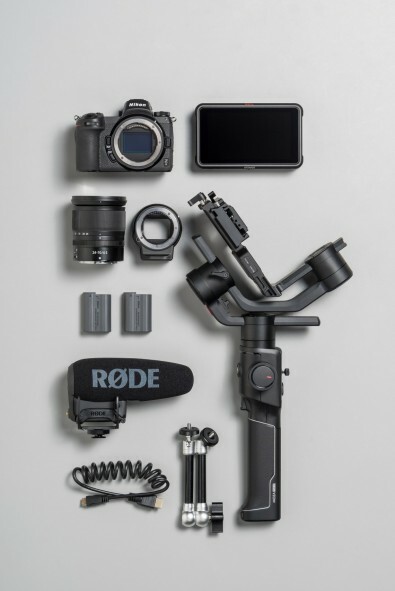 Until now, RAW video has been the domain of dedicated cinema cameras that are either limited in features or priced far beyond the reach of most consumers. Speaking during a press call from the 2019 CES convention in Las Vegas, Atomos CEO Jeromy Young said his company was now supporting the new Nikon Z 6 and Z 7 full-frame mirrorless cameras, allowing users to combine Nikon’s cameras with the Ninja V monitor/recorder to let users take advantage of a wider color gamut found with ProRes RAW. The workflow will allow a wider segment of video shooters to leverage image data and create great pictures. The Ninja V delivers high image quality without sacrificing features like autofocus and high megapixel stills while the (approximately) $3,500 Nikon Z 7 with interchangeable lenses brings those high-end feature home. The Ninja V also supports Nikon’s Z 6 (at $2,000) camera. At CES Atomos and Nikon announced a “Z 6 Filmmaker’s kit”, which includes the full-frame Nikon Z 6 camera paired with the Atomos Ninja V monitor/recorder and other accessories (including a gimbal mount). Young said that capturing Apple ProRes RAW video with the Ninja V preserves the maximum dynamic range, color accuracy and detail of a scene, while at the same time every aspect of the video image can be precisely controlled for maximum creativity. 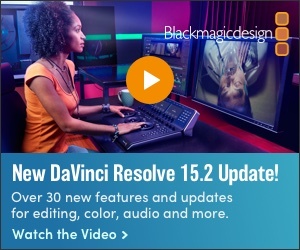 Colors can be easily matched and having access to the extra information means footage can be easily manipulated in post-production—for applications like grading and VFX shots. The Nikon camera outputs a stream of RAW data via a 4K HDMI (HDMI 2.0) cable to the Ninja V. This data is then repacked into the ProRes RAW format and recorded to a removable SSD drive in the Ninja V. When shooting is finished, the drive is removed and connected to a computer via USB. Footage can then be decoded (debayered) and edited in the highest possible quality. Using ProRes RAW format keeps file sizes manageable, easy to edit and future-proof. The Ninja V with PreRes RAW support allows users to take advantage of a wider color gamut captured with the Nikon camera’s full-frame sensor. 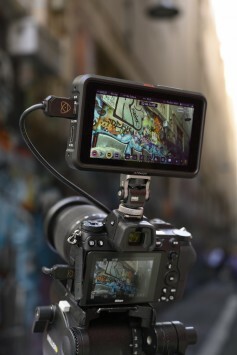 The Ninja V is a recorder with a touchscreen-controlled 5-inch HDR monitor that allows the user to accurately expose and deliver cinematic quality from Log or RAW video. It has display modes for PQ and HLG HDR standards, plus standard video. Users can also load their own custom creative looks on the Ninja V. The high brightness 1000nit screen can be easily viewed outside and provides users with a brilliant window into the world, allowing flawless composition, focus and the exposure of shots to perfection. The Ninja V runs Atomos’ own AtomOS operating system with an intuitive user interface. A series of modules will allow for multi-camera sync, control and Ethernet-based video transmission capabilities in the near future.